Mickey and Minnie at the Fair Hintergrund. 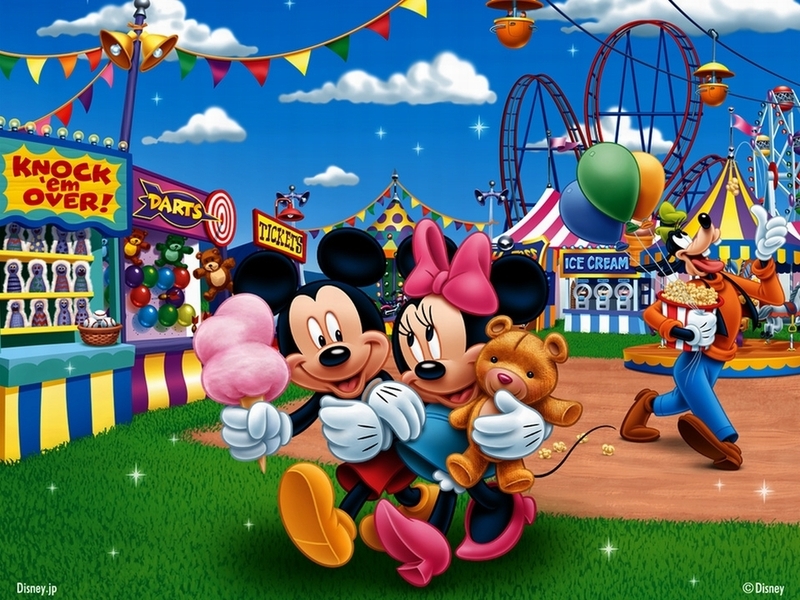 Mickey and Minnie at the fair wallpaper.. HD Wallpaper and background images in the Disney club tagged: mickey mouse minnie mouse fair disney wallpaper. I love all your pictures !